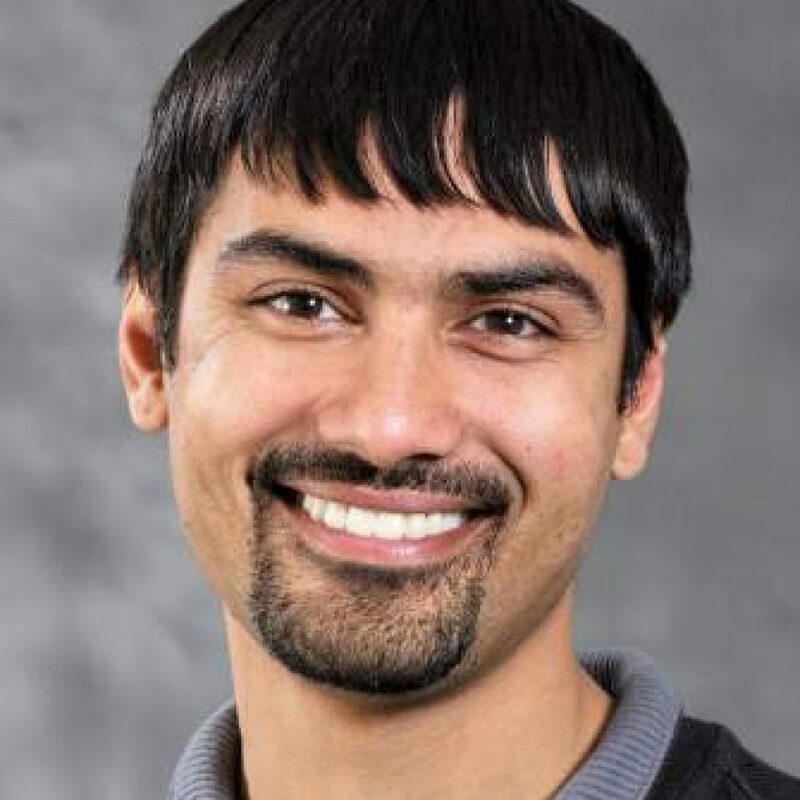 Shwetak N. Patel is the Washington Research Foundation Entrepreneurship Endowed Professor in Computer Science & Engineering and Electrical Engineering at the University of Washington, where he directs his research group, the Ubicomp Lab. His research interests are in the areas of human-computer interaction, ubiquitous computing, sensor-enabled embedded systems and user interface software and technology. His work includes developing new sensing systems, energy and water sensing, mobile health, and developing new interaction technologies. Patel was a founder of Zensi, Inc., a residential energy monitoring company, which was acquired by Belkin, Inc in 2010. He is also a co-founder of a low-power wireless sensor platform company called SNUPI Technologies and a consumer home sensing product called WallyHome. WallyHome was acquired by Sears in 2015. He received his Ph.D. in Computer Science from the Georgia Institute of Technology in 2008 and BS in Computer Science in 2003. Patel is a recipient of a MacArthur “Genius” Fellowship (2011), Microsoft Research Faculty Fellowship (2011), Sloan Fellowship (2012), MIT TR-35 Award (2009), World Economic Forum Young Global Scientist Award (2013), NSF Career Award (2013) and the Presidential PECASE Award (2016). He was named top innovator of the year by Seattle Business Magazine and was named Newsmaker of the year by Seattle Business Journal in 2011. His past work was also honored by the New York Times as a top technology of the year in 2005. Embedded systems, sensors, human-computer interaction, health, sustainability, user interface technologies, signal processing and machine learning.